Include Sold? Bethnal Green only? Include Let? Bethnal Green only? 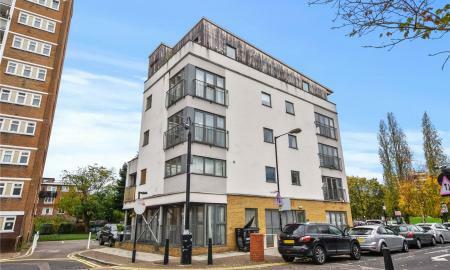 Available from May 1st 2019 is this furnished 2 bedroom apartment situated in a modern private development close to Mile End tube and Queen Mary University. This light and airy property comprises of open plan living space with integrated kitchen, two doubles and two bathrooms (one en suite). 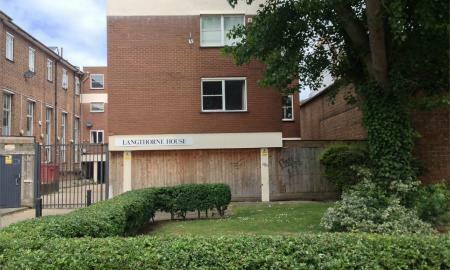 Available now is this 2 bedroom house with off street parking located within walking distance of Bow Church and Bow Road stations. The property is available furnished / unfurnished and consists of reception, kitchen, two doubles, bathroom, rear garden and parking spot. 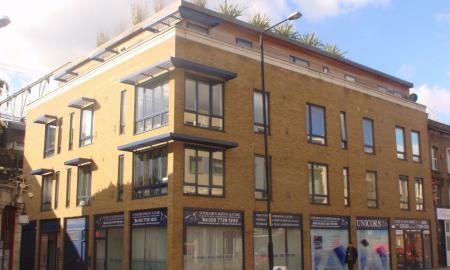 Available now is this furnished or unfurnished 1 bedroom apartment located in a private development, 10 minutes walk from Bethnal Green, Stepney and Mile End tube stations. The property which is situated on the 5th floor comprises of spacious open plan living area offering a wealth of natural light, wooden flooring, Juliet balcony, quality kitchen, large bedroom, bathroom, built in storage space and further benefits from concierge and lift. 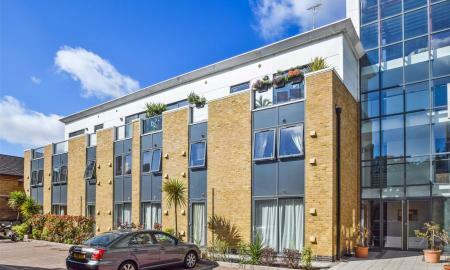 Available from May 2nd is this 1 bedroom apartment located in a private development located moments from the transport links of Cambridge Heath Br, 10 minutes walk from Bethnal Green Tube, Broadway Market and Victoria Park. The property consists of spacious living area, intergrated kitchen, tiled bathroom, access to roof terrace, double bedroom and is in close proximity to local amenities and transport links. 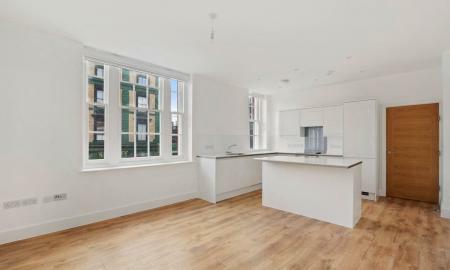 Call 02077291815 for viewings. 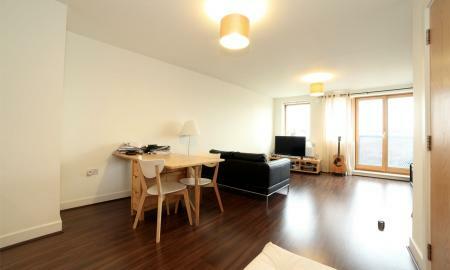 We are pleased to offer this furnished 1 bedroom flat located in a private block a short walk from Bethnal Green tube. 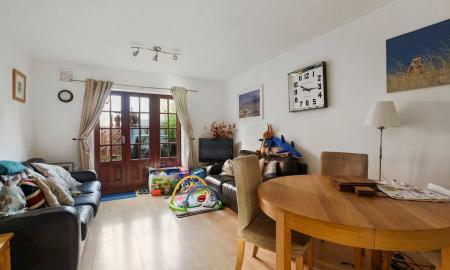 The property has spacious open plan living space with lots of natural light and juliet balcony and benefits from close proximity to local amenities and excellent transport links. Available from 22nd June 2019. 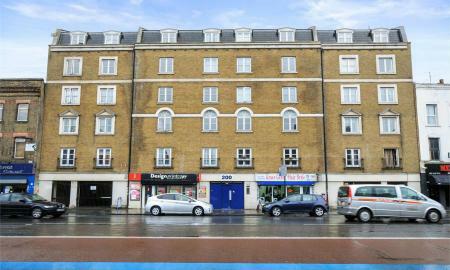 Available now is this well presented furnished 1 bedroom apartment located conveniently for the transport links of Commercial Road, Shadwell and Whitechapel stations. The property has semi open plan living area, double bedroom and tiled bathroom and benefits from GCH and close proximtiy to local amenities. 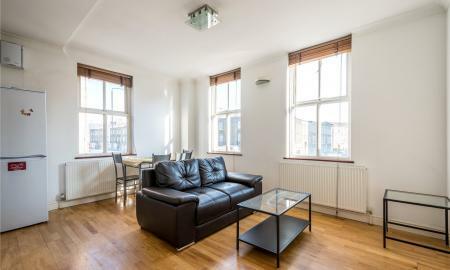 We are delighted to offer this 1 bedroom first floor apartment, set within a private development located just minutes from Bethnal Green Tube (Central Line) and all local amenities. 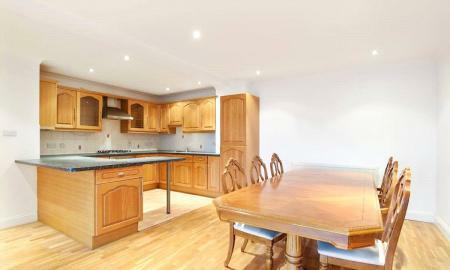 The property consists of semi open-plan kitchen / reception, double bedroom with integrated storage and bathroom. 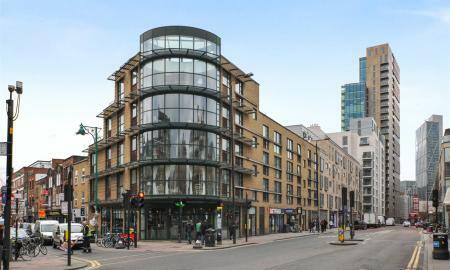 Victoria Park is only a short 5 minute walk, available furnished or part furnished. 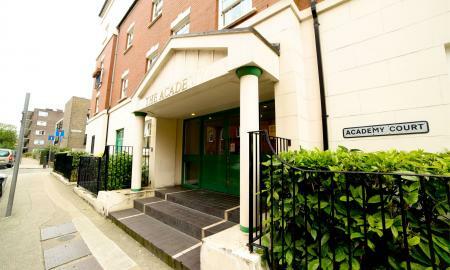 Available from 29th June 2019, located moments from the transport links of Bow Road station and Mile End tube is this part -furnished studio apartment in a gated development. The property consists of studio room, kitchen and bathroom, neutral decor throughout and excellent transport links offering easy access into The City, Docklands and Central London.